"God's own country"- Kerala, is beauty personified. If you're searching for a place that offers apeaceful atmosphere and tremendous views and/or a place that will rejuvenate your soul and body by just being there, you don't have to look farther than Kerala. 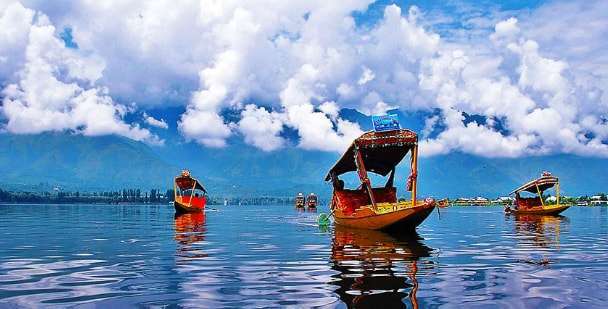 The picturesque landscape speckled with coconut trees, delicious food, amazing hill stations, sandy, flawless and lai Read more. "God's own country"- Kerala, is beauty personified. If you're searching for a place that offers apeaceful atmosphere and tremendous views and/or a place that will rejuvenate your soul and body by just being there, you don't have to look farther than Kerala. The picturesque landscape speckled with coconut trees, delicious food, amazing hill stations, sandy, flawless and laid-back shorelines, enamouring cultural works of art and authentic monuments... Kerala has it all! 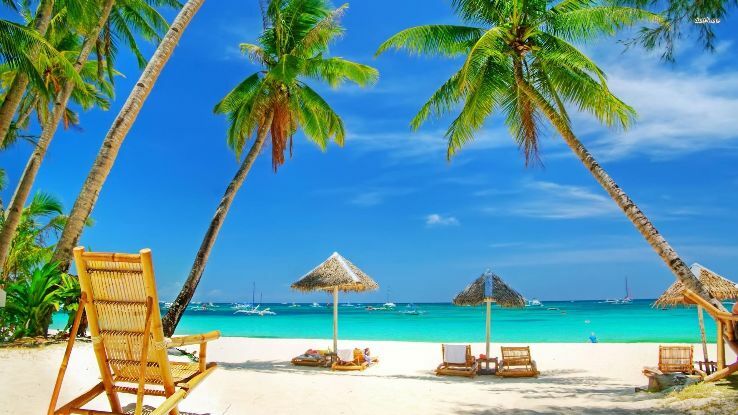 Here are the star attractions of this beautiful place which is bound to make you gather your sacks and accompany us by choosing one of our Kerala tour packages. Munnar- located at a height of 1524 meters here three beautiful rivers meet namely Mudapuzha, Nallathanni, and Kundalay. Lose yourself in the splendid beauty of the rich green scenery, woods, lakes, tea estates and waterfalls which rightfully make this placea paradise on earth. 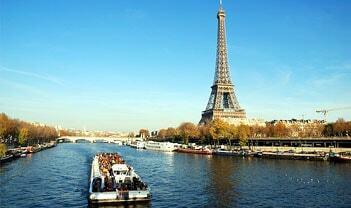 Thekaddy- Offers an extraordinary opportunity to see wildlife while on a boat trip. You can take an Elephant ride inside the famous Periyar National Park and discover different untamed and uncaged animals. 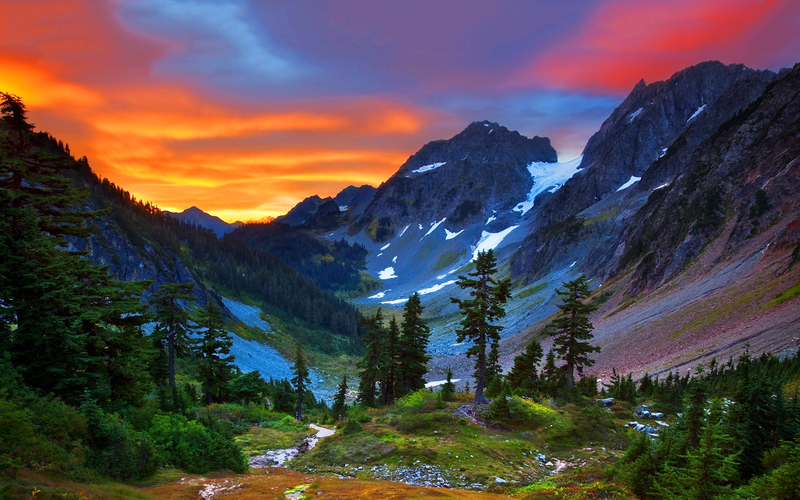 Ranches and hill stations offer a beautiful setting to the place. Kumarakom- Famous for its 14- acre bird sanctuary, it has become a haven for ornithologists and bird watchers in general. A boat ride during the sunrise or sunset on the Vembanad Lake which is the longest lake in the world is also a must. Kovalam- If you are a fan of beautiful beaches then this place would be close to your heart. Located just 16 kilometres away from Trivandrum, it has 3 extraordinary beaches. The largest of which is the Lighthouse beach. 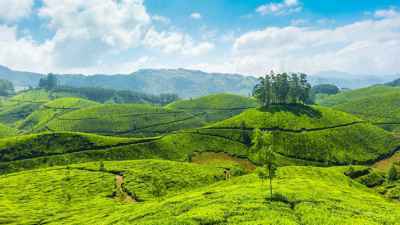 The ideal time to take Kerala Tour Packages would be during the months June to August as it is the perfect time for heavy rainfall and Ayurvedic treatments, the two things Kerala is most known for. 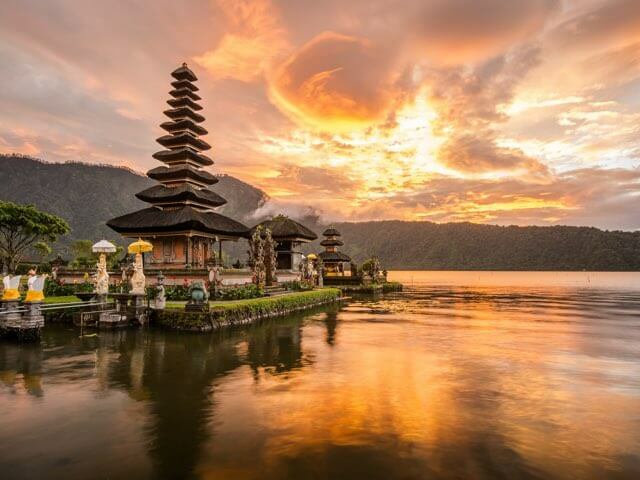 But the popular tourist season is from September to February as the climate is cool and pleasant. 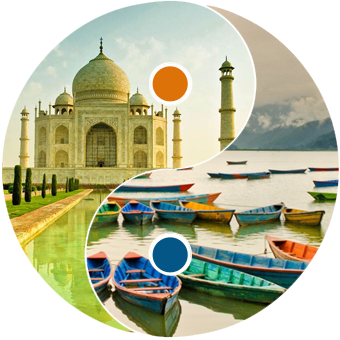 Travelsetu.com has vast varieties of Kerala Tour Packages from Mumbai, Chennai, Delhi, Ahmedabad, Kolkatta, and Bangalore. You can reach the god’s own country by taking a direct flight or train from Mumbai, Chennai, Delhi, Ahmedabad, Kolkatta, Bangalore, Jaipur to Cochin, Calicut or Trivandrum. These cities are well connected by road and air to other all the major cities. Q: What are the best ways to travel to Kerala on a Kerala tour package? God's own country, Kerala, is an incredible holiday destination in India. Kerala boasts its rich natural beauty and brings thousands of tourists to the state every year. Travellers commonly want to know how to reach Kerala before they plan a Kerala trip. By Rail: The Indian Railways connecting different destinations within and outside the state of Kerala offer plenty of options. There are over 200 railway stations in the state alone with trains travelling from all four corners. For longer distances, there are express trains and super-fast trains connecting Kerala to all the other major metropolitan cities like Delhi, Mumbai, Chennai, and Kolkata. 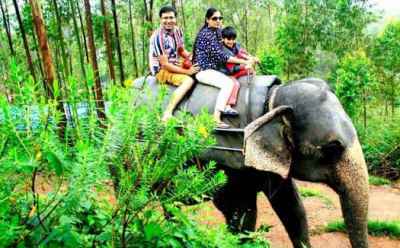 By Air: On your Kerala family tour package, travel to the state by Air. Kochi, Kozhikode, and Thiruvananthapuram are home to the international airports. The capital city, Thiruvananthapuram, is well connected to the Gulf countries as well. 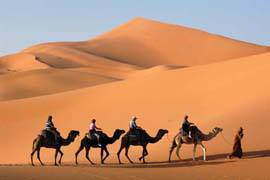 By Road: Travellers can reach Kerala by road. Roads in the state are in excellent condition, connecting to Tamil Nadu and Karnataka through national highways. 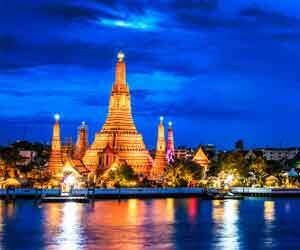 You can choose tourist taxi, buses, and autos as your main mode of transport. By Sea: To reach the interiors of Kerala, you can avail the sea route. 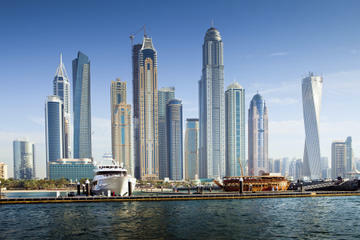 There are public ferry services, houseboats, and speed boats available. 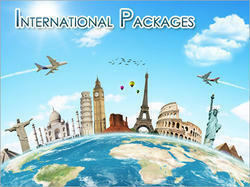 Q: How many days of Kerala tour package is ideal for a complete trip? Kerala is a land of diversity. 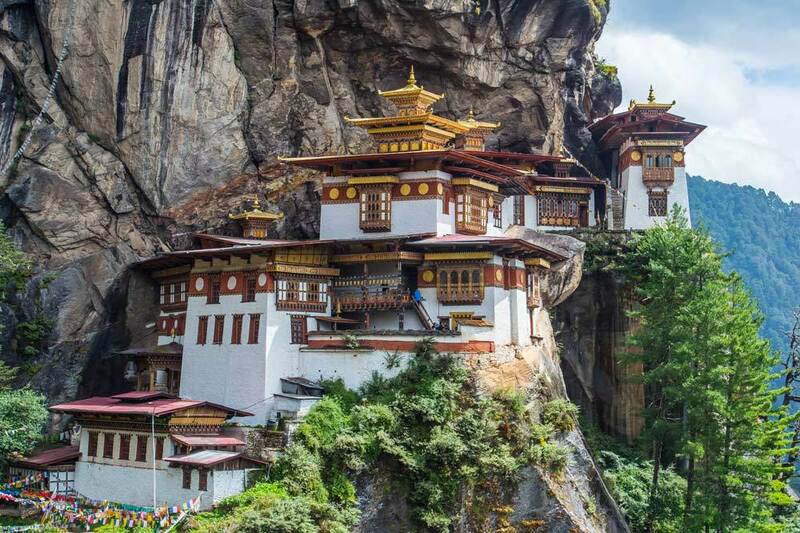 It may take several days to explore all the mesmerizing locations. 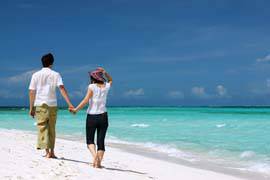 However, if you are on Kerala honeymoon package, a 4 nights 5 days tour is great. During this tour, you can cover locations like Munnar, Thekkady, Alleppey, Kovalam, Kanyakumari, and Trivandrum. Q: What is the best time to visit Kerala? Kerala experiences the most soothing weather all the year round. 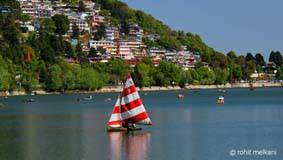 Pleasant climatic conditions draw tourists to the state throughout the year. However, the best time to visit Kerala is from September to March. If you want to visit Kerala backwaters, September is a perfect time. You can enjoy the palm-fringed and calm backwater to the optimum. 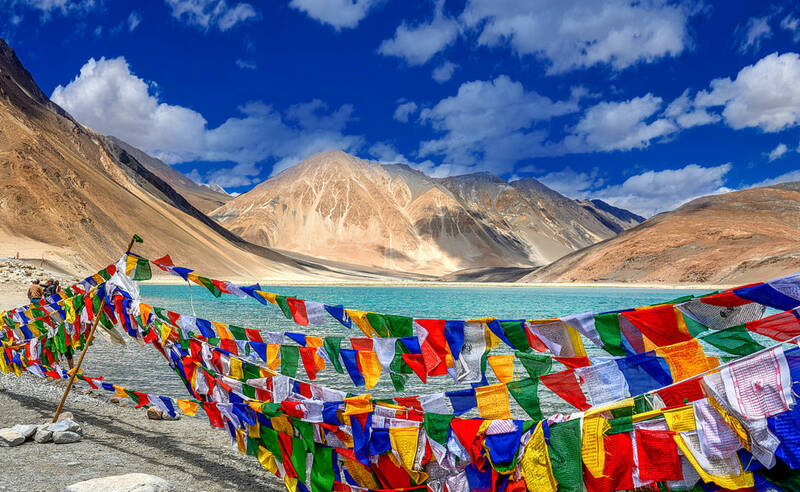 During winter, the hill stations look divine. Book your Kerala tour packages to experience the captivating beauty of Kerala. Q: What are the famous Honeymoon destinations in Kerala? -	Thekkady: Enjoy wild jeep safari and bamboo rafting in Periyar National Park. It is the ideal station for adventure lovers. 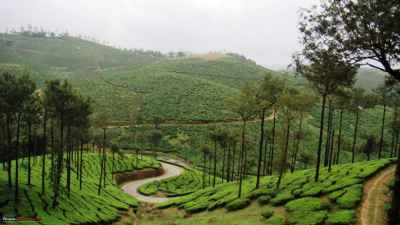 -	Wayanad: An entrancing location in Kerala, Wayanad is an amazing place to relax on a honeymoon. 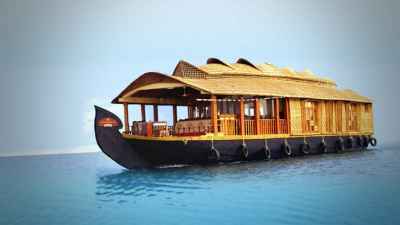 -	Kumarakom and Alleppey: The backwaters of Kerala - Kumarakom, and Alleppey are the romantic gateway that brings honeymoon couples to the state. 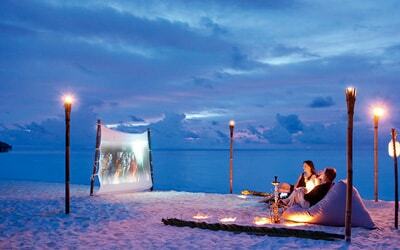 These are the major attractions for honeymoon couples in Kerala. -	Kovalam: Pristine beach, blue waters, and Ayurvedic massage in Kerala invite honeymooners to the beautiful location, Kovalam. Q: What are the things to do in Kerala on a family tour package? 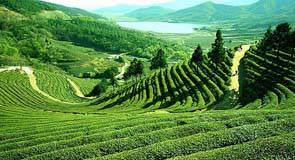 -	Enjoy walking through the lush tea gardens of Munnar and witness tea processing. -	Watch snake boat race at Alappuzha in your Kerala tour package. -	July to September is the time of Onam festival. During this time, you can rent a vat and witness the splendid race. -	Explore the rustic life of villagers in Kerala, especially at the backwater villages. 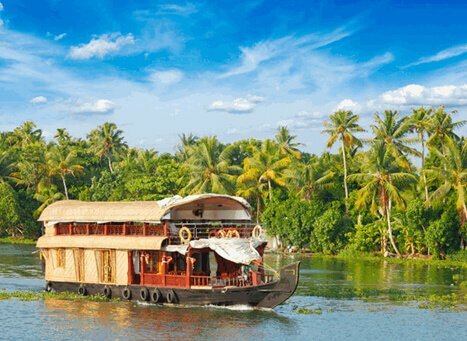 -	Houseboats in Kerala are the major attractions. Do not forget to choose a customized Kerala tour package and stay on a houseboat. -	Gorge some of the exotic native dishes ranging from fried chips to pazhampori, appam with stew, dosa with Kerala style sambhar, puttu and kadala curry, and Malabar biriyani.